Learn How to Trade Forex the Right Way! Do you aspire to be a competent, fully independent Forex trader? Are you going to learn Forex trading the right way? 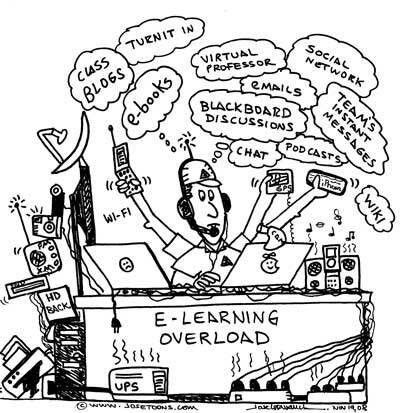 Or will you fall into the category of many impatient, unwilling-to-learn types that send me emails daily kindly asking for, demanding that I give them entry, stop loss and take profit prices? Learning to trade Forex seems simple enough – at first. The excitement of making money at your home computer by clicking buy & sell buttons drives traders to take action immediately and jump in the deep end – head first. Traders will nod their head in agreement when I say there is an abundance of ‘educational’ material available at your fingertips. You could be burrowing through Google searches like a rabbit on steroids for hours – without hardly scratching the surface of what’s out there. With all the Forex educational resources available for free in today’s information age – one would think that learning to trade profitably in the Forex market is a streamlined process. 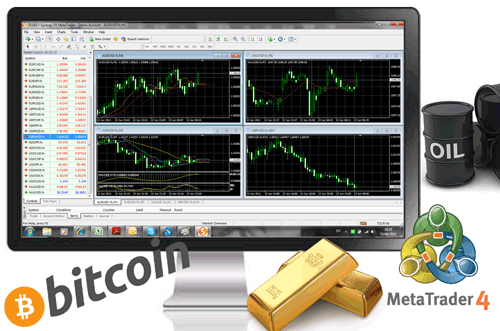 Most are overwhelmed by all the free information available on the internet about Forex trading. It can be hard for a new trader to digest, comprehend and digest what they should be doing in the markets. What’s right and what’s wrong? Everyone has their own opinion, or their own strategy that suits their preferred trading style and lifestyle. Therefore, you’re going to find a lot of conflicting information. If you want some clarity on how to be a good Forex trader, and some trading tips/strategies that will suit the typical busy lifestyle – keep reading. I’ve been helping traders for over 5 years now. 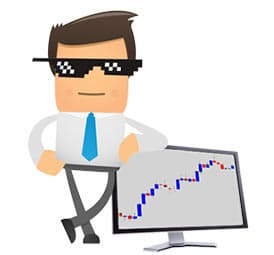 In the remainder of today’s article – I am going to give you my advice about the right way to approach learning how to become a good Forex trader. 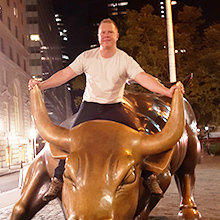 There are a some tips and tricks I would like to share with you that I believe you can apply to your trading today – pulling you out of the gravitational black hole of misinformation & misconceptions, and accelerate your learning curve. Don’t try and digest as much information as you can find about Forex trading – You will easily become overwhelmed, confused, and frustrated. Find a strategy that suits you and your lifestyle and focus your attention on that. If one of these elements is not in sync with the others, your trading world will fall apart – hard and fast. Knock one of these ‘legs’ out of the ‘3 legged Forex stool’ and you will find yourself on the floor picking up the pieces and wondering what went wrong. In fact, many traders begin trading without a firm grasp of any of these three key elements! The truth is every trader will hit ‘rock bottom’ at some stage in their trading career. It’s best that it happens sooner than later. This defeating experience will fuel you with the healthy motivation needed to get serious about trading. It gives you the determination to never let yourself ‘hit the floor’ again. Just to clarify – When I say ‘hit rock bottom’, I don’t mean risk your life savings, blow it, and put your family on the street. I mean more along the lines of, being served with a margin call on a live account – which you had the highest intentions of turning into a profitable venture. Most traders start off with about $1000 in their account. Using sensible money management, you won’t generate much returns with an account size like this. Most traders write this off as the cost of learning. Blowing a $1000 account is not a nice experience – but it can kick you in the right place to shift the way you think about the markets, and your approach your trading. Nobody likes to accept defeat – fight back with the right strategy and learn from past mistakes. Believe it or not, the trading strategy is the easy part of Forex trading. The money management aspect is not that hard to learn and execute either (although most traders will learn the consequences of neglecting it at some point in their careers). The biggest challenge in the markets comes from within. That crazy ex-girlfriend/boyfriend that messed with your head is nothing in comparison to the mental challenges Forex trading will serve you… Mastering the Forex market is going to be one of the, if not the most challenging psychological task you have ever faced in your lifetime. Most traders will tell you to learn Forex trading on a demo account until you’re profitable on paper first. 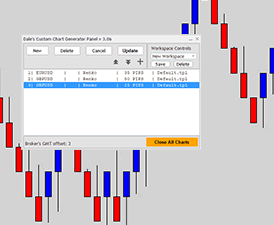 Absolutely, if you’re a newbie you should utilize the demo accounts to familiarize yourself with the mechanics of trading and learning your charting software. Beyond that, I don’t think demo trading will teach you what you really need to learn or experience. 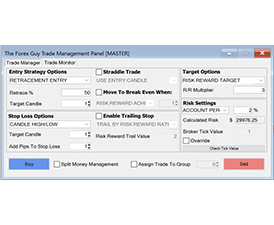 Demo accounts allow you to strengthen your skills in executing your trading strategy and applying your money management skills. 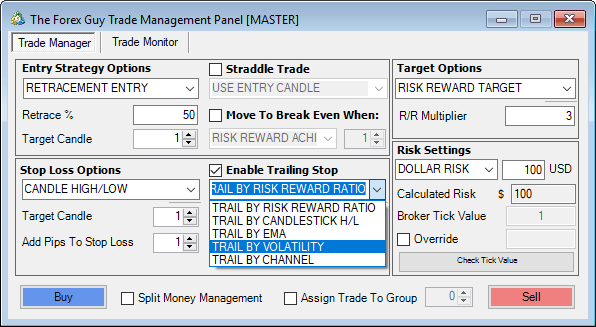 Demo accounts won’t help when it comes to building your trading mindset – because there is absolutely no risk to you. Demo, or ‘paper traders’, won’t feel any of the consequences for their actions taken in the market, good or bad. If you’ve never traded a live account before, expect to blow it the first time around! I know of no one who has opened a Forex account and succeeded the first time around, or not at least without taking a severe blow. So don’t throw everything in at once, budget accordingly. Think about the problem with this analogy – If you wanted to lose weight or build muscle, you don’t do it just by reading about it. You need to actually hit the gym and start applying yourself physically. Learning to trade in the Forex market is no different – you really need to ‘get your feet wet’. Live accounts and real Forex money are the only good way to do this. 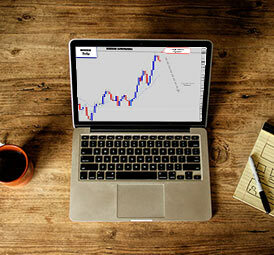 A live Forex account really puts you in the driver’s seat – and makes you fully accountable for all your actions. Don’t rush in and deposit all your investment money at once, just a small portion to give you some ‘real money trading experience’. 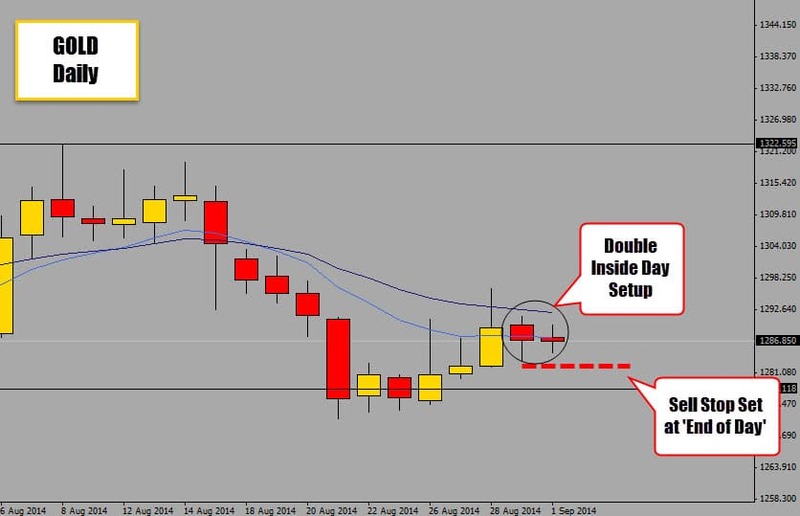 You are your own worst enemy when it comes to successful Forex trading. Trading psychology is the hardest aspect of trading to ‘master’. Sometimes you have to lose before you understand what it truly takes to win. We live in a very complicated and competitive world. So, we have a tendency to make our approach to Forex trading very complex as well, thinking it will give us a competitive edge by reflecting all of the variables that affect the markets. 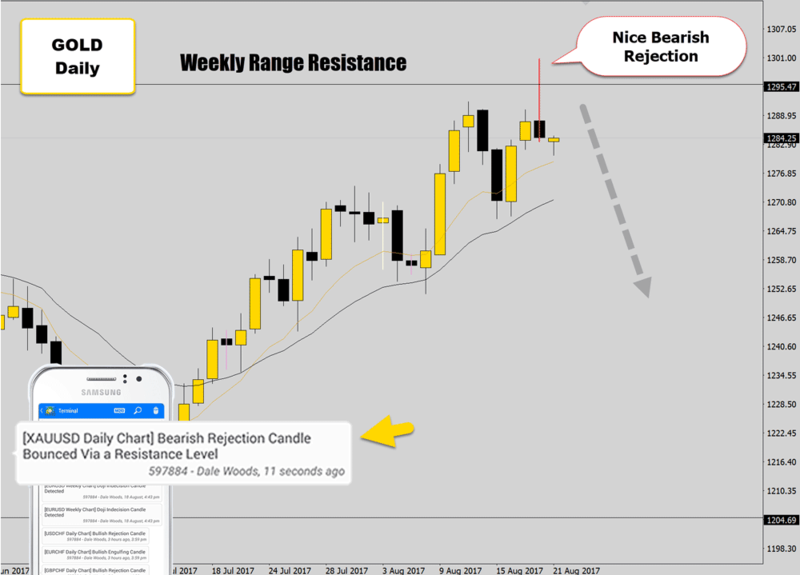 Most traders will go through the heartache of trying expensive tools, complicated strategies or sophisticated Forex indicators, and ultimately come to the consensus that the ‘complicated approach’ is not working out. 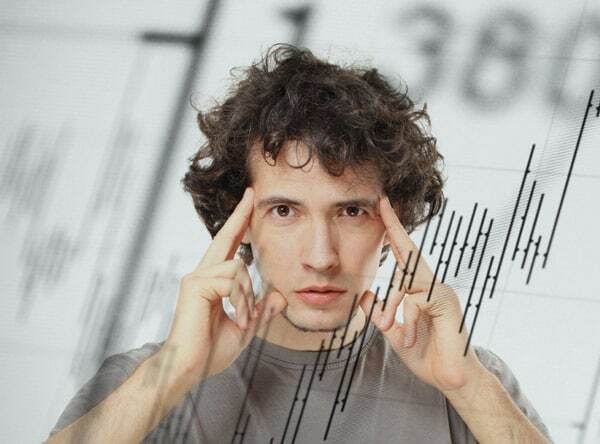 Complicated trading methods not only don’t work very well, but are highly stressful to use. Some of these strategies require you to juggle and interpret multiple variables at a time. This can even extend across multiple time frames to the point where you will need to have your therapist on standby every time you open up the charts. Trading shouldn’t be like this, you’re just buying and selling with the intention to make a profit – not trying to land someone on the moon. Be honest, did your chart look like this at one stage? Is this what your chart looks like now? I have no idea what this trader is trying to communicate… I can’t even see the price feed any longer! If you trade under conditions like this, within a short time you’re going to feel like admitting yourself into a mental hospital. This approach is overkill, unpractical, and the wrong way to learn Forex trading. You should shift your attention onto the price itself, and focus on the candlesticks. We’ve taken all the unnecessary clutter out, and work with a nice clean price action template. Even though this chart has far fewer indicators attached to it, it clearly provides more valuable data for us to work with. When you clean up your charts, it is much easier to see what’s going on, and anticipate what’s going to happen next. 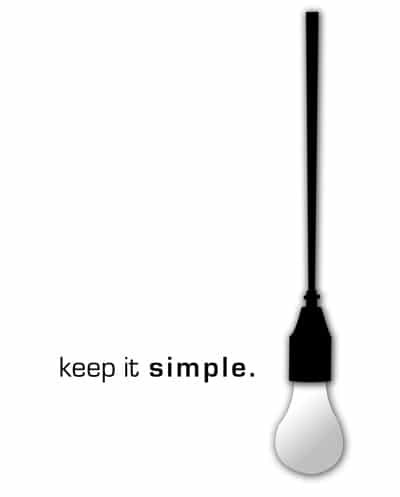 It’s everybody’s favorite acronym ‘K.I.S.S’ – ‘Keep it simple stupid’! Many traders initially believe that indicators will help them predict the future, when all they do is describe the past. We love price action trading so much because of the cleanness, simplicity and the fact you’re working with the ‘right here, right now’. You can read more about the benefits of price action here. There is nothing worse than stressing over 10 conflicting indicators. Do yourself a favor and keep your trading simple. You will enjoy better clarity on the charts, sleep easier at night, appreciate reduced trading stress, and find it all around easier to learn Forex trading. 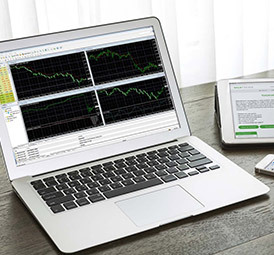 More is not better in the Forex markets – keep trading as simple as possible. 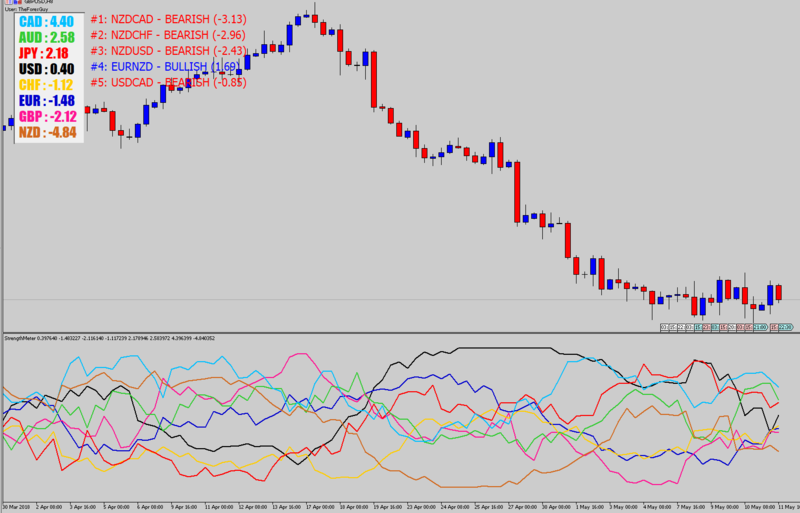 Overloading your charts with indicators, shiny objects and other charting tools will work against you. Keep your charts nice and clean, and keep your stress levels low by trading with simple, yet effective price action strategies. This usually boils down to a lack of patience and unrealistic expectations of the Forex markets. 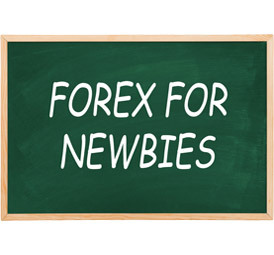 Too many Forex newbies want ‘instant gratification’ – They want the instant fame and fortune with hardly any investment of their time. 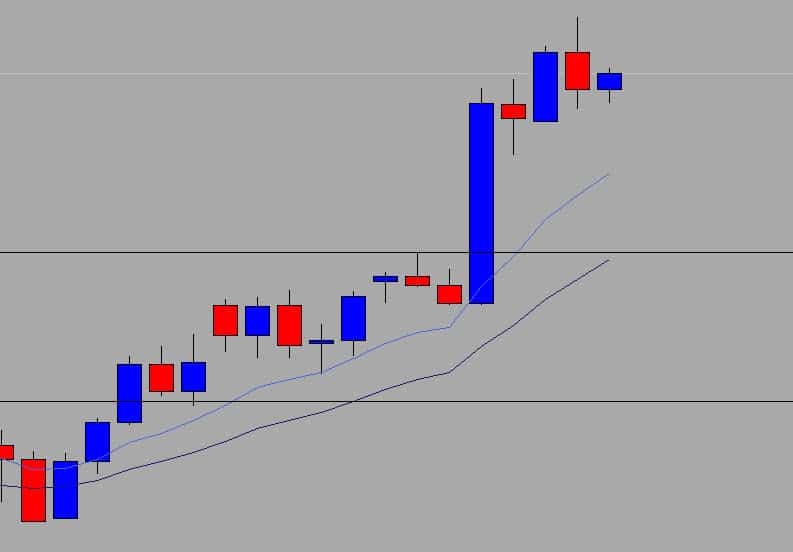 If a Forex trading strategy doesn’t deliver these results within the first try, it’s scrapped, and the trader moves onto the next over hyped system. Today, I believe the trend is ‘Forex Binary Options’ – which isn’t actually Forex trading, it’s a glorified betting system. It’s counter-productive to continuously jump from system to system, expecting to find the ‘holy grail’. It’s a vicious cycle that’s hard to break, very mentally & emotionally taxing, and it’s just no way to live. Obviously not all traders desire the same thing. 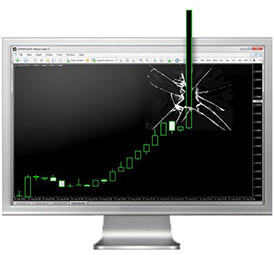 Some traders are looking for high action/high frequency trading strategies. If you’re one of these adrenaline junkies, then please check out this article. Other traders may be looking to learn Forex trading with a slower paced, less involved, ‘low maintenance’ style of trading, like swing trading strategies. It’s like a weight loss diet; if you don’t like the food in your diet, you won’t see it through. No different from a trading strategy, if it doesn’t fit your needs, then you won’t stick with it. It’s best to find a trading strategy that will fit into your day-to-day life well, don’t ever let a trading strategy be too demanding and have a negative impact on your day to day living. I don’t know about you but watching a computer screen, looking and price tick away for hours on end, bores me to insanity. This is why we use end of day price action strategies on the daily time frame. By using higher time frames and end of day Forex signals, we can trade at the level of a full time trader, but are not obligated to sit in front of the charts for more than 15 min a day. The above chart shows a Double Inside Day setup. This is one of my favorite setups that is basically a catalyst for potent breakouts. We identify the price action setup on the daily chart at the end of day, place a sell stop order to catch any breakouts that occur in the direction we anticipate, and let the market take over from there. See more about end of day Forex trading strategies here. A simple set and forget trade. Remember the key is to keep it simple! Ask yourself: are you an aggressive or conservative trader? There is no right or wrong answer here, but your trading plan should be aligned to cater for your trading style. This is the main reason why our Price Action Protocol is designed to allow you to ‘custom tailor’ a price action based trading program to fit your trading needs. This way you get the plan that works for you. Stop jumping around the internet looking for more trading systems – master one strategy and stick with it! Don’t jump from trading system to trading system – it’s very counter productive. Find a strategy that suits your needs – and become a master at it. There is no holy grail, only probabilities. 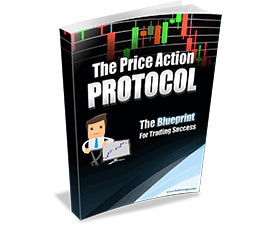 Use a versatile, proven trading system like price action – which can be applied to all types of market conditions. A crucial point to keep in mind when you learn Forex trading, is that it’s not just about the trade signals. 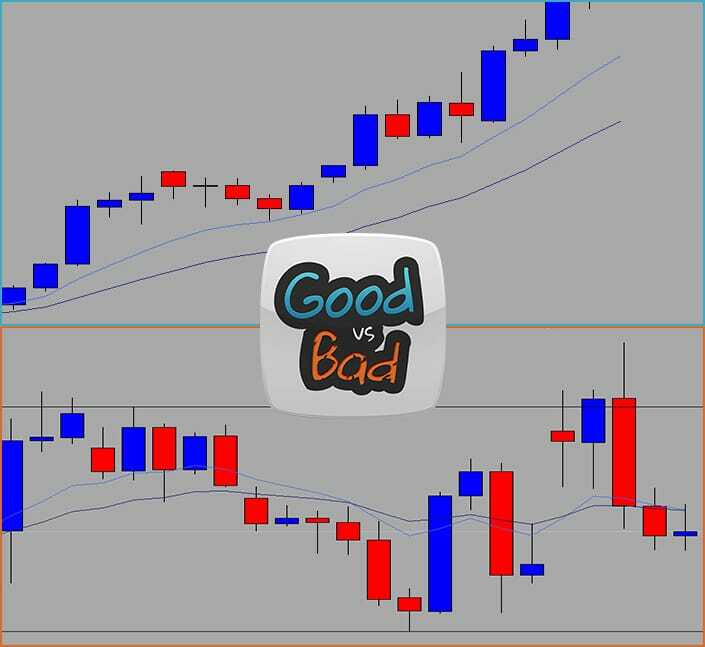 A system may generate multiple buy and sell signals throughout the week, but that doesn’t mean each and every one will be good trading opportunities. 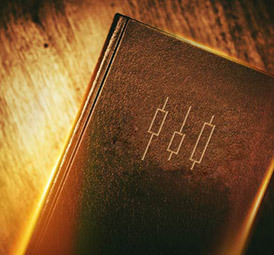 There are many 100% mechanical trading systems out there which will generate signals blindly from candlestick patterns or ‘golden indicator crosses’. These systems don’t take into account other important elements on the chart. For example, if you traded every single candlestick pattern that formed, you know you would probably lose a lot of money. Technical analysis is today’s most accepted way for interpreting the mindset of the trading community at a given point in time. 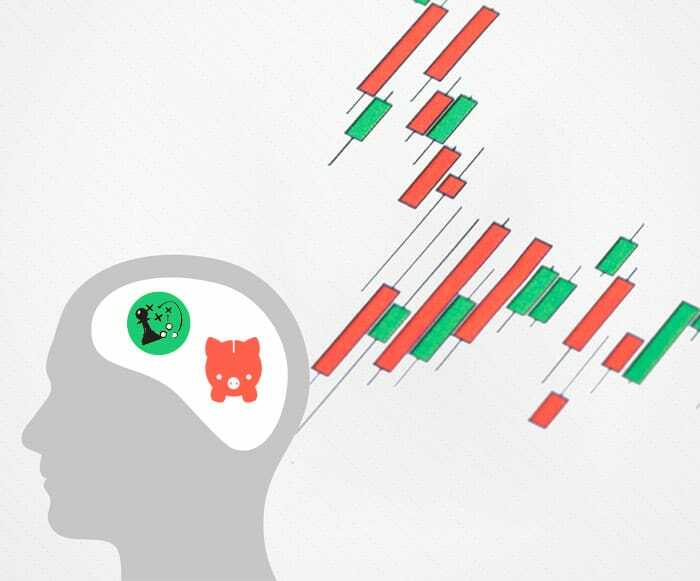 When you look at a pure price chart, you’re peering into the collected psychology of the Forex market. Put yourself into the shoes of a ship’s captain. You wouldn’t sail your boat out into waters where you knew a category 5 hurricane was raging. 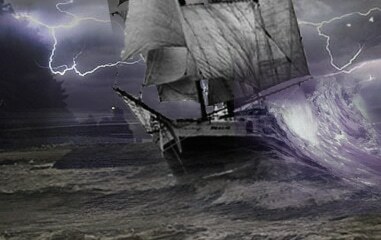 You’re one of the most skilled captains, but it still would be suicide to try sailing through hurricane churned waters. It doesn’t matter if you have the best trading system in the world, if you apply it to a choppy market – it mostly likely won’t work. The success of most technical trading strategies relies on predictable price movement – harsh up-and-down volatility will kill the performance of any system. That’s why you hear most traders say ‘the trend is your friend’ – it is easier to forecast medium term price movements during stable trends. The same applies when you’re trying to trade in hostile sideways markets. Even if you’re the best trader in the world, your skills won’t do much for you when trying to trade in hostile volatility. The captain can’t do anything about the hurricane except to wait it out, just like the smart traders waits for clear market conditions before trading. There are situations where counter trend trading is viable and there are some advanced counter trend strategies we teach in our Forex price action protocol course – but when beginners learn Forex trading they are advised to stick with the trend. Read the conditions in front of you and try ‘forecast’ future price movement. If you think there is more rough weather ahead, then wait out the storm. It’s all about learning to ‘read the market’. Once you develop this skill, then the rest will fall into place nicely. Trading is not just about pressing buy and sell on candlestick signals. You need apply your market analysis first to determine if the market is in the right phase for trading. 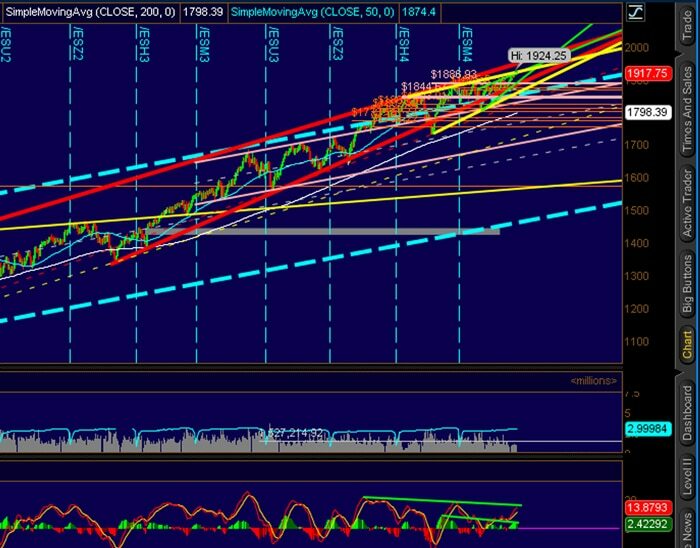 That’s why traders say ‘the trend is your friend’ because they produce conditions which allow easier anticipation of future price movements. 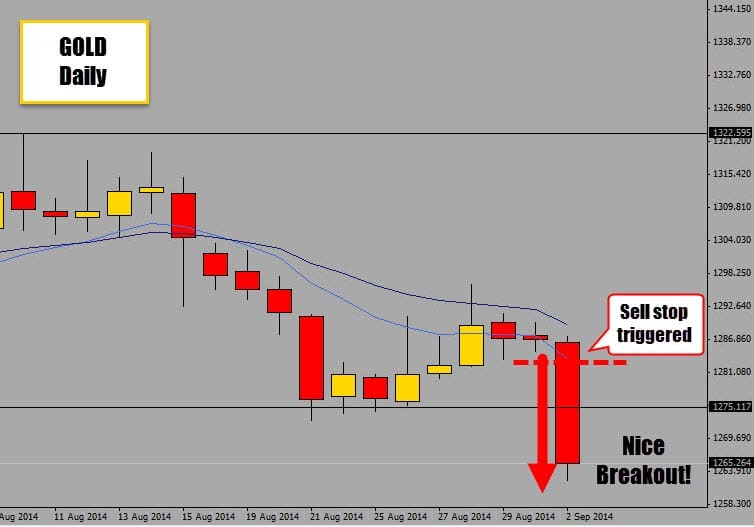 Learn Forex Trading using Price Action with us! If you’re a newbie and you would like to learn Forex trading in a practical and logical way, and would like to learn how to fit a profitable trading strategy into your busy lifestyle – then our Price Action Protocol (our advanced price action course) & War Room Trader membership is going to be the perfect fit for you. 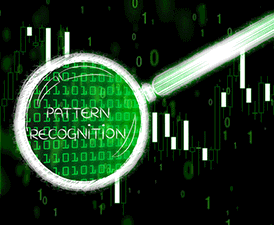 The price action protocol will teach you how to read a price chart to anticipate future price movements, identify high probability price action setups, and educate you on how to use money management strategies that will light up your trading world. The price action protocol comes with our War Room Trader’s Membership package. The War Room is a vibrant, active community of price action traders who are all using the same system, and help each other to build a winning approach and attitude to achieve the common goal of profiting from the markets. Definitely check it out if you’re serious about making something out of Forex and want to surround yourself with others who share your passion for trading. I hope this article has pointed you in the right direction for future trading success. I love to hear back from you guys, so please leave your comments below. Price movement relative to time, also is not random as is commonly believed. The Delta phenomena shows this to be true. @HowdyyRussell on Twitter. 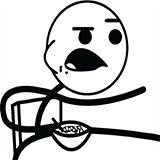 I understand price movement isn't some ‘magic thing’ that is un-explainable, every time price moves is the reaction of someone taking action in the market. We aren't privy to know the reason for each tick of the market, or what the intentions of the participant behind the price move is. So, it gives it that perception on randomness. its good article to understand the basic things..... and base is always important. Best article. Thank you. I wish every new trader can read this and stop burning their fingers before they really know what's going on the market. For beginners like me your artcle does make sense. I think it would be appropriate for me to join the "war room" to sharpen my trading skill and identify a simple & profitable strategy. How do you trade the inside day setup?and how do you determine the target?Can the end of the day be traded Mondays or Tuesday? i love these articles a million pips.....keep it up!!! !